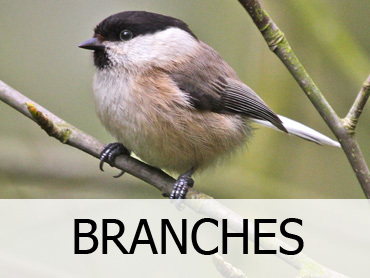 We hope you find it interesting and stimulating, and hope you will join the Association and swell the numbers of Britain’s Naturalists. 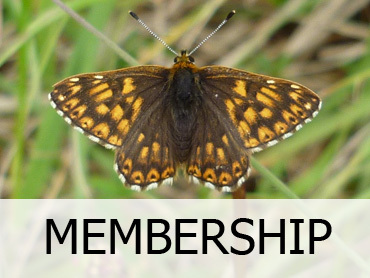 Join the BNA the national body for naturalists, founded in 1905, and extend your interest in the British countryside by taking part in a wide range of activities together with fellow enthusiasts of all ages. With the help of our experts, you will be able to learn more about our native flora and fauna and develop an in-depth understanding of how our natural world develops and changes increasingly important in view of the changes in our climate. 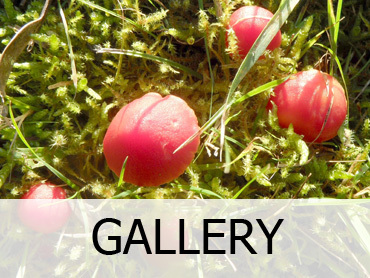 At national level, the BNA organises lectures and exhibitions, publishes “Country-Side”, British Naturalist, the BNA website and the BNA holds occasional conferences and Field Trips at a different location each year.